I’m still craving new shoes and another shoe brand I’ve fallen in love with is Chelsea Crew. 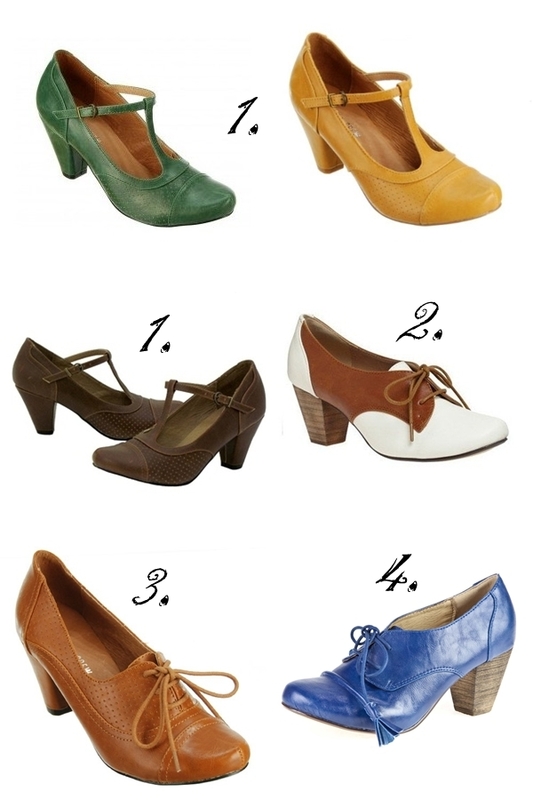 They make gorgeous vintage inspired shoes. The blue lace ups are marvellous and I could easily get married in the green t-straps. Here are my current favourites. 1. Malibu. 2. Susan. 3. Maytal. 4. Sierra.